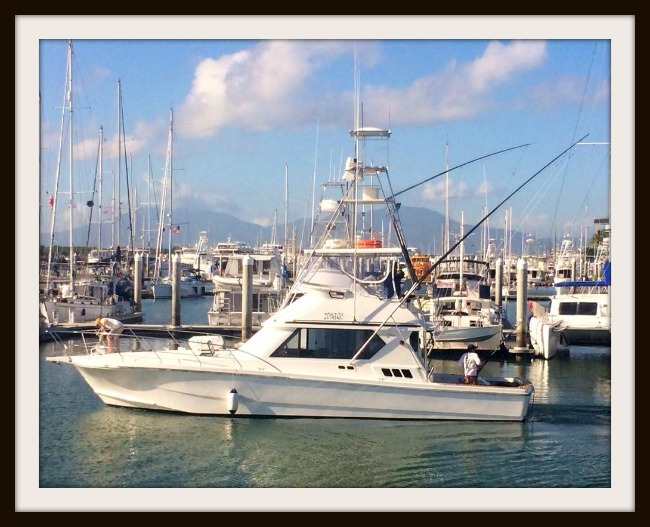 Cairns, Aus – (Great Barrier Reef) Capt. Ross Finlayson on Top Shot released a 1,000 lbs. Black Marlin. This is the 13th Grander Black Marlin of the season reported to us.